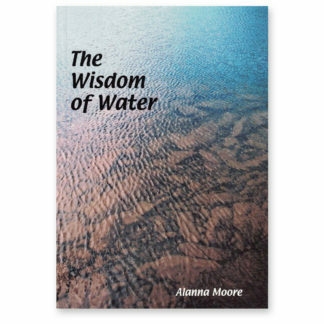 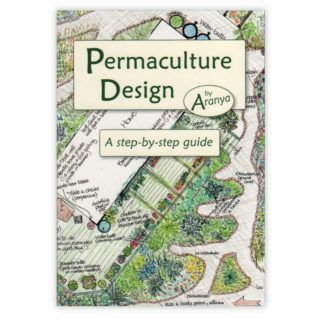 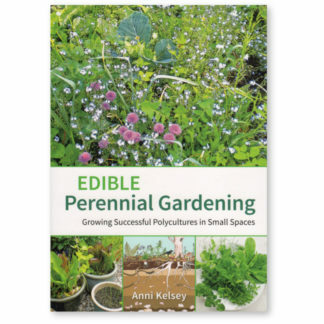 If you long for a forest garden but simply don’t have the space for tree crops, or want to grow a low maintenance edible polyculture, this book will explain everything you need to know to get started on a new gardening adventure that will provide you with beauty, food for your household and save you money. 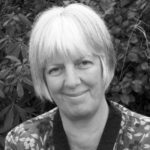 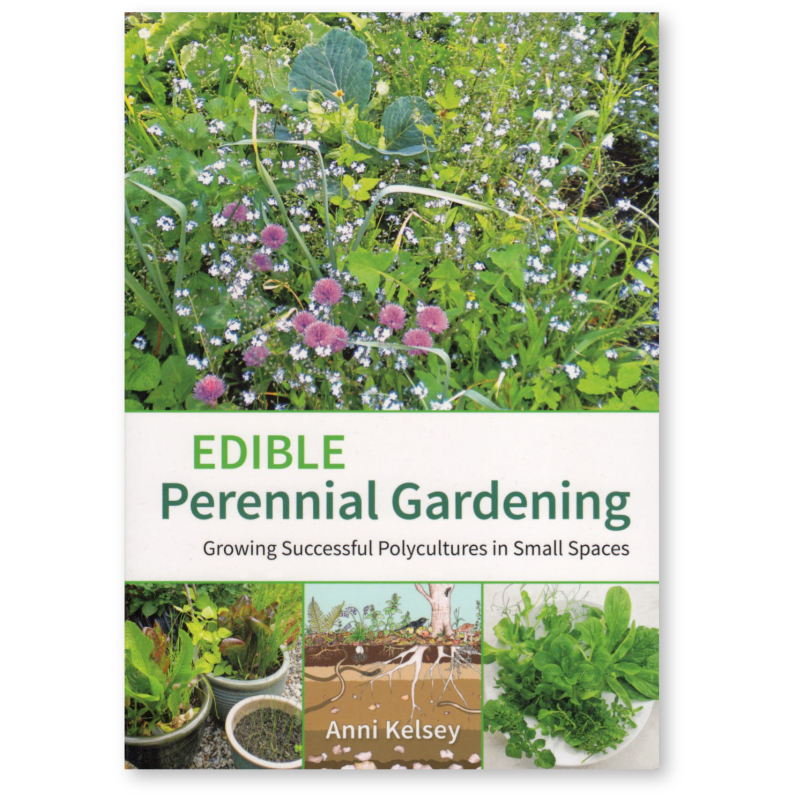 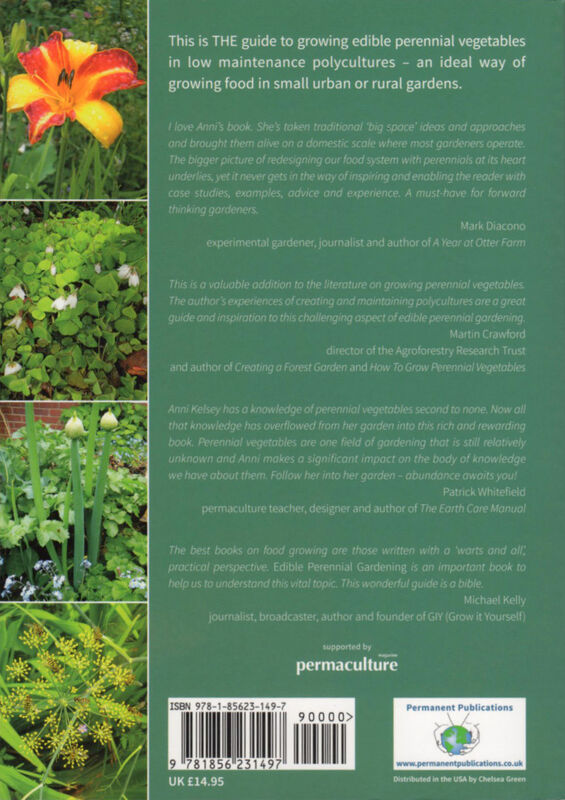 Anni Kelsey has meticulously researched the little known subject of edible perennials and selected her favourite, tasty varieties. 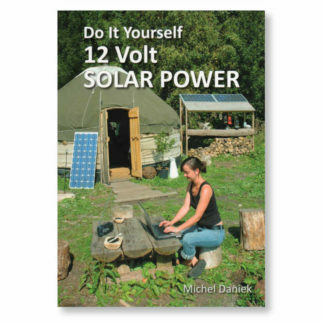 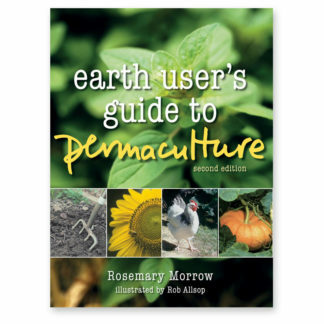 She explains how to source and propagate different vegetables, which plants work well together in a polycultures, and what you can plant in small, shady or semi-shady beds as well as in sunny areas.